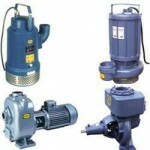 Sewage Pumps : Sewage Pumps are available at mieco pumps Bangalore. 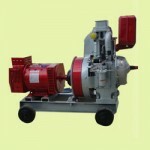 Sewage pumps are available in all new designs and parts related to sewage pumps are available. Every industry / Establishment face a problem of effective way of pumping the waste generated each day. 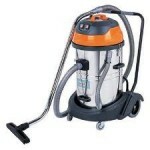 It may be in the form of chemicals, large quantities of water, water with solid particles or for clearing a flooded basement. These sludge pumps and sewage pumps are available in external type having semi open / open impellers and submersible type with cutter facility which is ideal for pumping of soft solids mixed with water and have found their presence in Sewerage Boards. 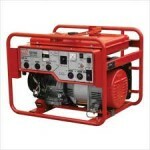 They can also be directly coupled to an engine, mounted on a trolley and so are best suited to clear flooded basements during torrential rains and where there is no electricity. We can offer them in various materials of constructions like CI, SS, CI/SS (outer casing in CI but liquid contact parts in SS) and Teflon coated. 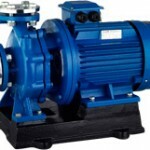 The special features of these pumps are that they have non clogging impeller to handle suspended solids, back pull out design for easy maintenance, portable and are self priming. 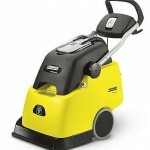 Moreover since they can be engine driven, it ensures mobility. We are the best manufacturer, importer and suppliers to offer a wide range of sewage submersible pumps (BST series) to our valuable customers. 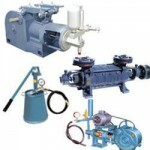 In synchronization with the set industry standards, our provided pump is specifically manufactured using high grade basic material and latest technology.